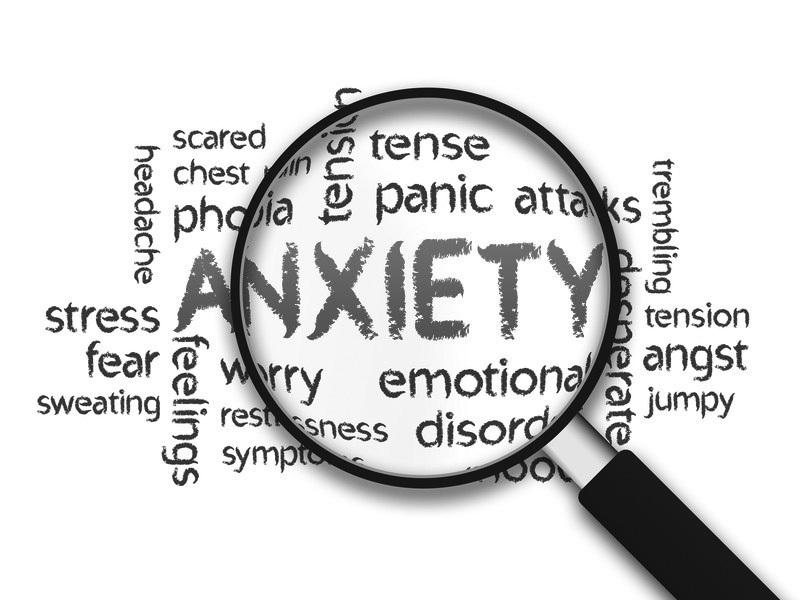 I conduct individual counselling sessions to help people to address their anxiety problems. I typically work with clients who have; work related stress and anxiety, social anxiety and status anxiety. You will have difficulty controlling your thoughts and relaxing at night-time and may even have trouble falling asleep. The structured approach to anxiety focuses on an Acceptance and Commitment Therapy (ACT) framework. Anxiety typically stems from over-thinking things. (3) To challenge negative thoughts that is causing you anxiety. To overcome your anxiety problems will take between 6-10 sessions. Sessions are charged at $145. Medicare rebate of $85/session (approx) can be claimed.